To my dismay, writing weird short stories isn’t exactly the goldmine I had once envisioned. So, when amazing and beautiful items that range out of my modest budget catch my attention, they go into a fantasy file in my head reserved for what I’d buy if money were no expense. Here is a peek into that bundle of covetousness. These heels look like 80s apocalypse punk exploded all over them. I’ve never seen anything by Gasoline Glamour in person. I might worry that the spikes would fall off, but then it looks like there’s just layers upon layers on these. You could probably shed a bit and never notice. Some might believe the natural mate for shoes like these would be fishnets, but I’d wear them with opaque black or magenta hose to keep it from looking too much like Road Warrior cosplay. Pavement Shoes at Gasoline Glamour. I love the sort of tribal post-industrial slightly futuristic aesthetic of Dannijo’s jewelry. This necklace in particular seems perfect for lounging on your tauntaun skin rug while plotting something’s demise. 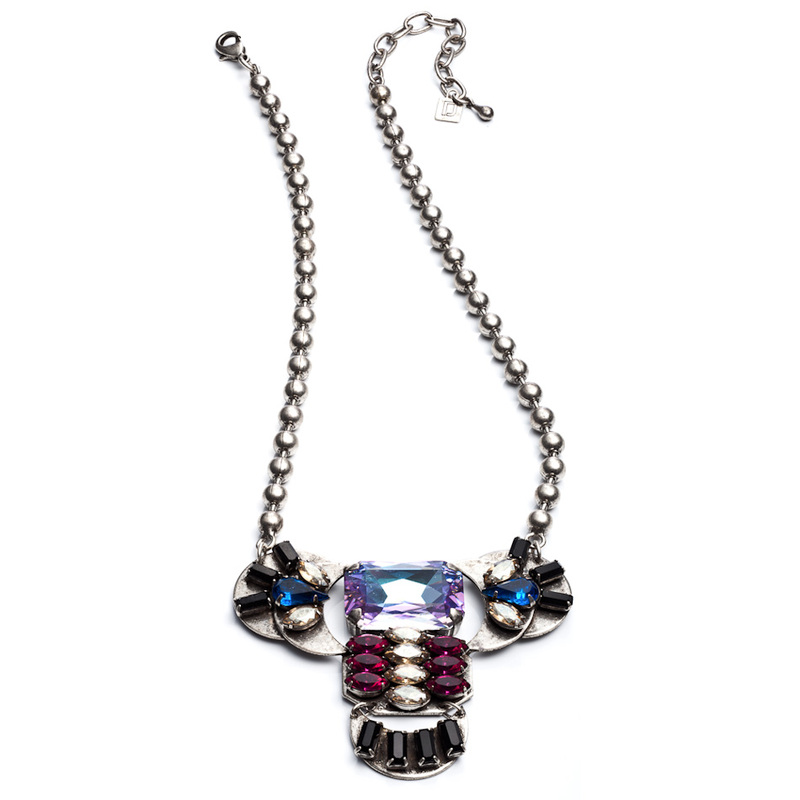 The shades of violet, red and blue make this Zander necklace my favorite among Dannijo’s offerings, but there are many more gorgeous pieces on their site. Delicate jewelry is for the timid. Dannijo. 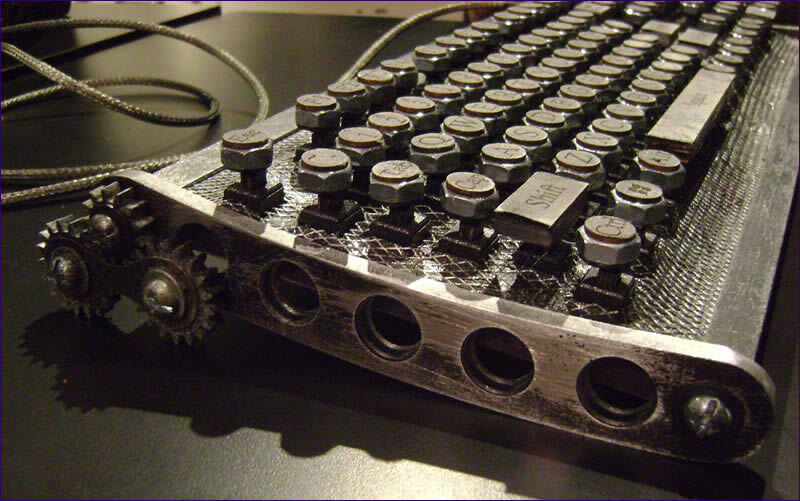 This excellent industrial keyboard is exactly what I need to class up my lair. Gears, battle-damaged metal, hex-nut shaped keys: yes please. Steampunk fails to move me because I hate the look of brass but hit me with some dirty steel and I swoon. Keyboards by Datamancer. I hope you’ve enjoyed this collection of unnecessarily awesome things. 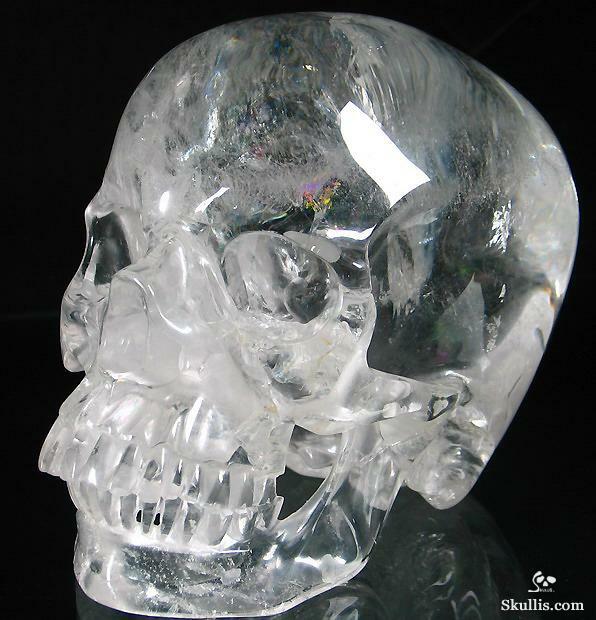 This entry was posted on May 27, 2011 at 1:11 pm and is filed under Culture, Fashion, Jewelry with tags crystal, dannijo, datamancer, futuristic, gasoline glamour, gothic, grunge, heels, industrial, necklace, quartz, skulls, spikes. You can follow any responses to this entry through the RSS 2.0 feed. You can leave a response, or trackback from your own site.